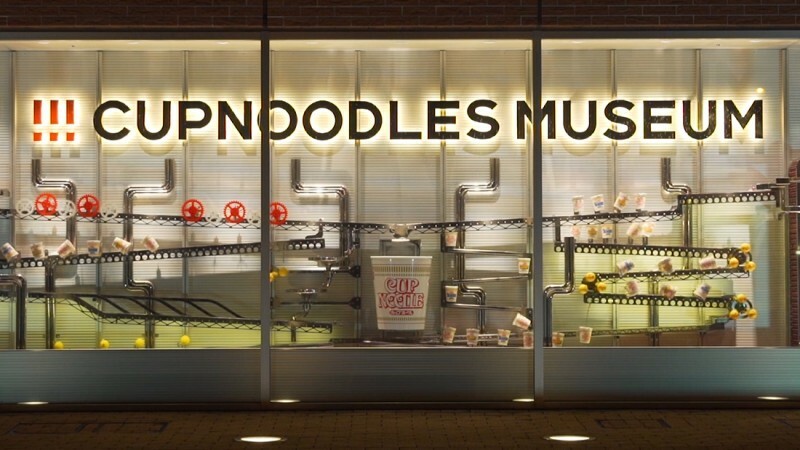 You do not need a ticket to enter the museum shop. 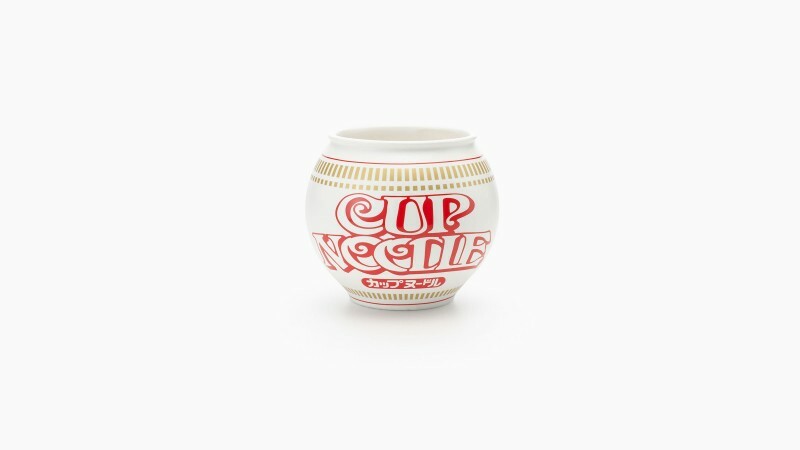 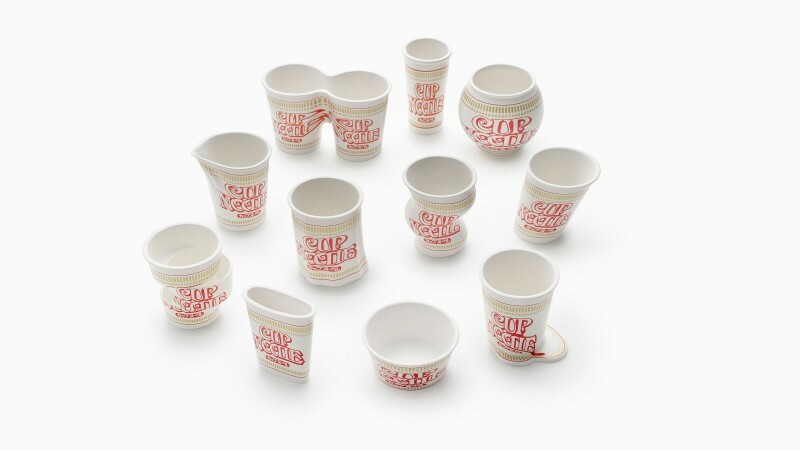 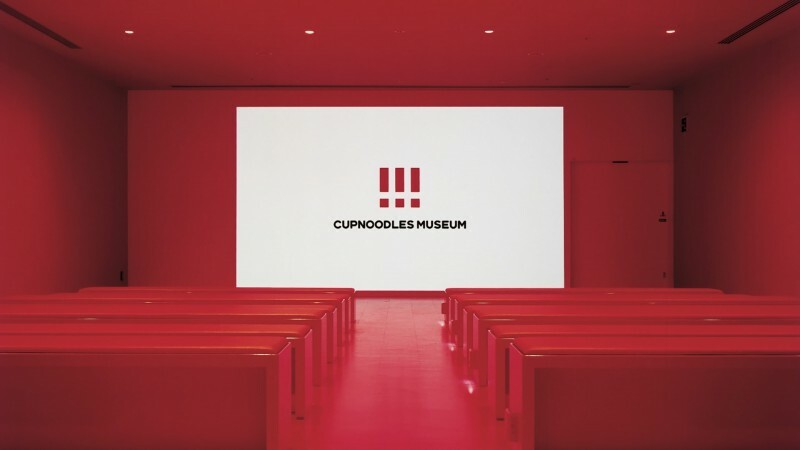 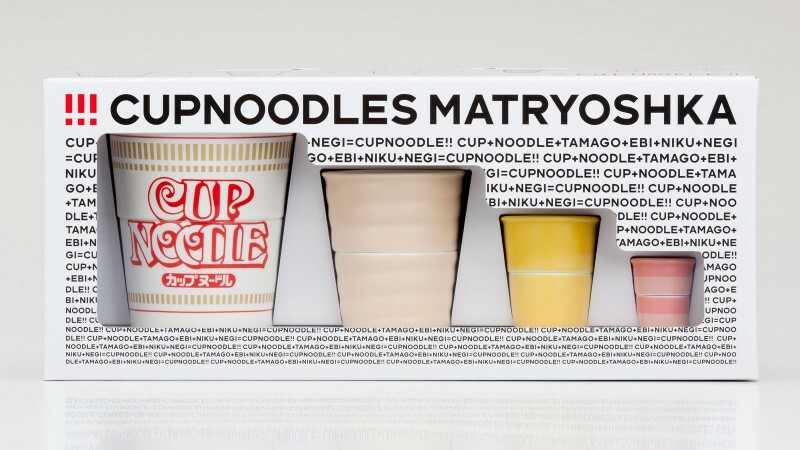 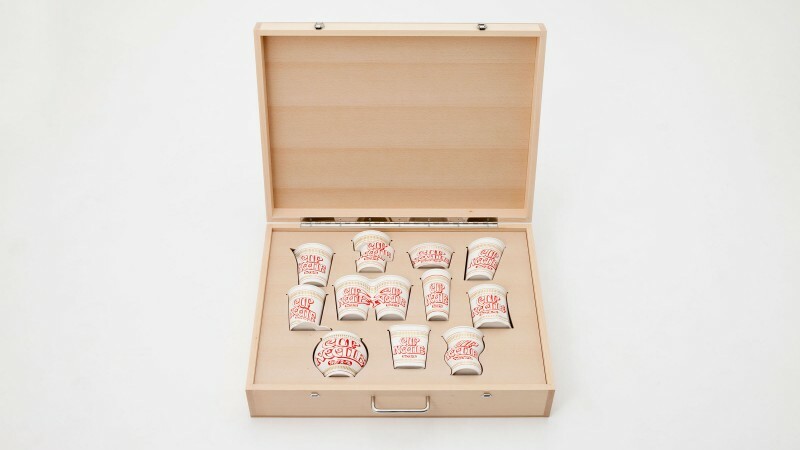 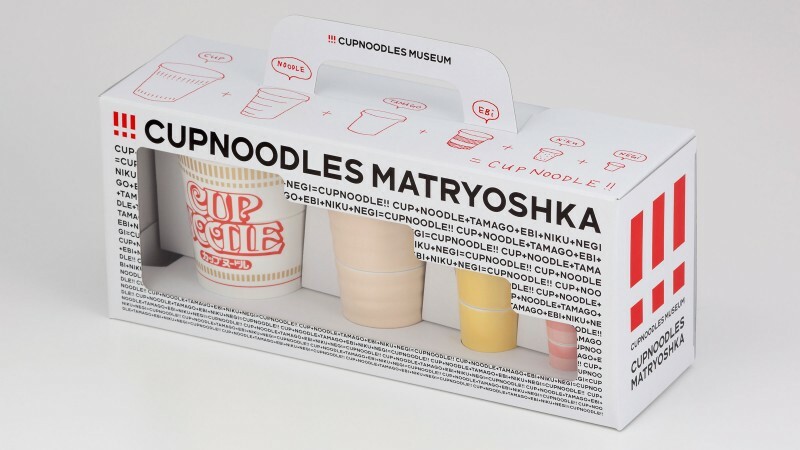 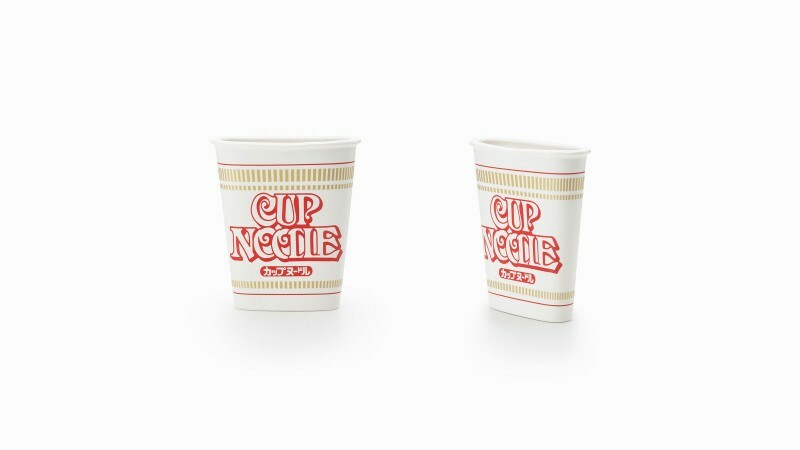 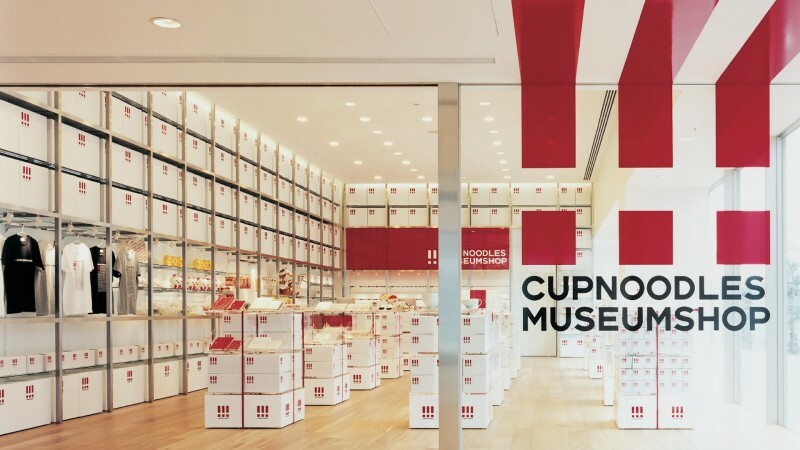 International designer Oki Sato designed “cupnoodle forms” and “cupnoodle matryoshka”. 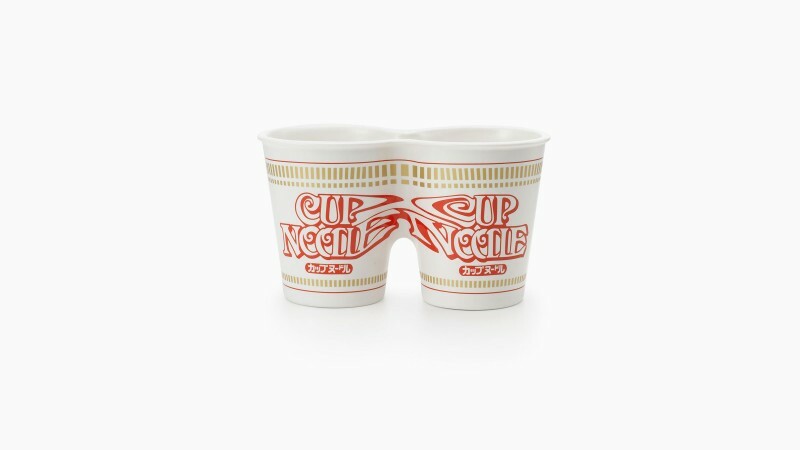 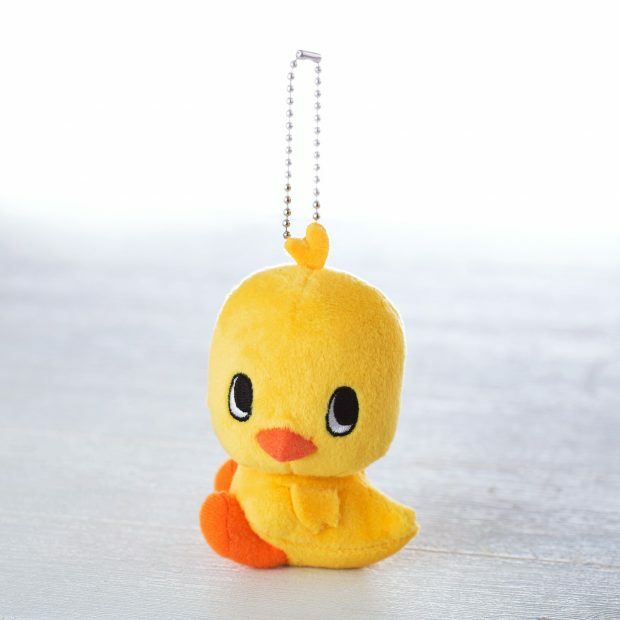 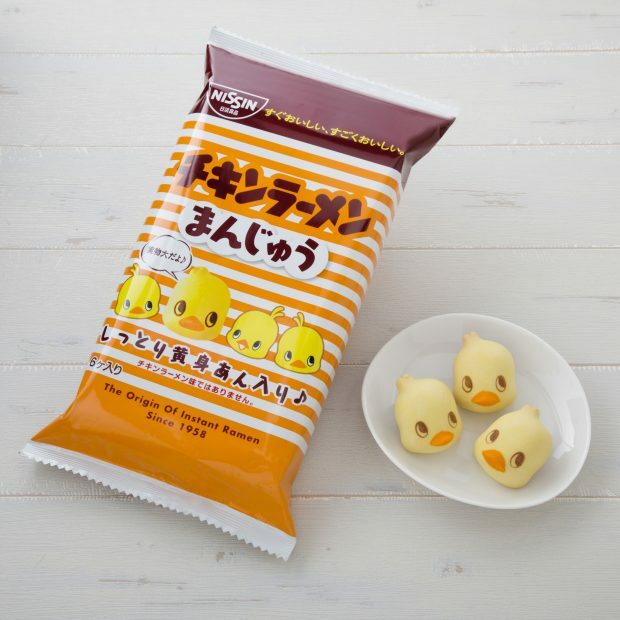 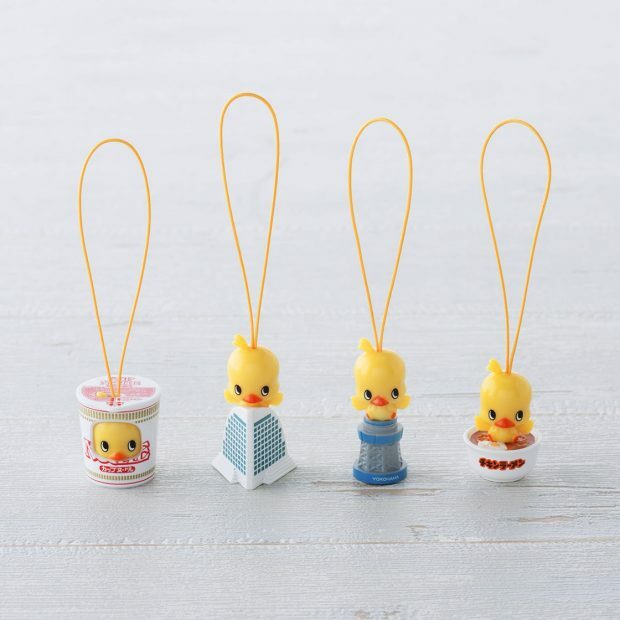 They are available in limited quantities. 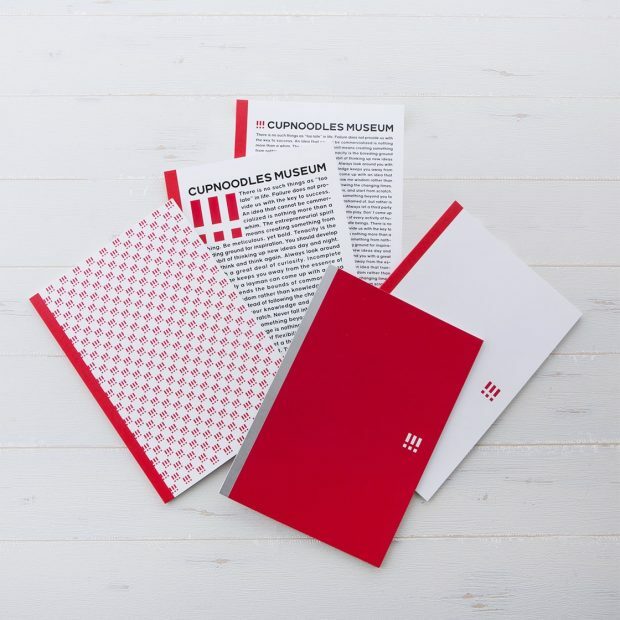 Purchase them in the Museum Shop or online. 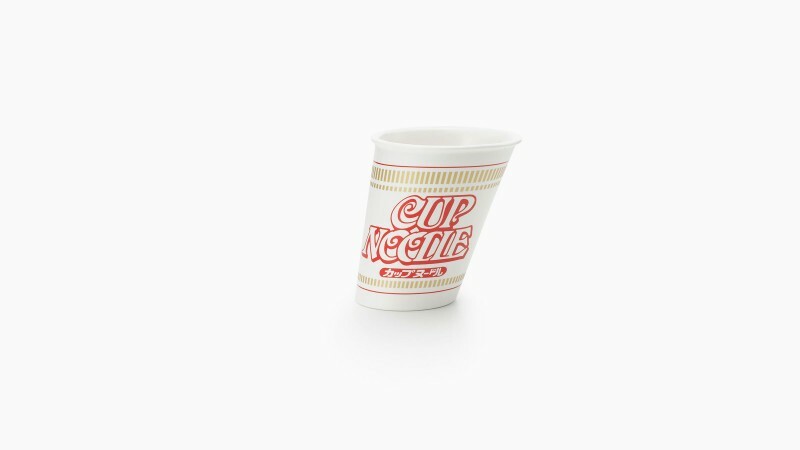 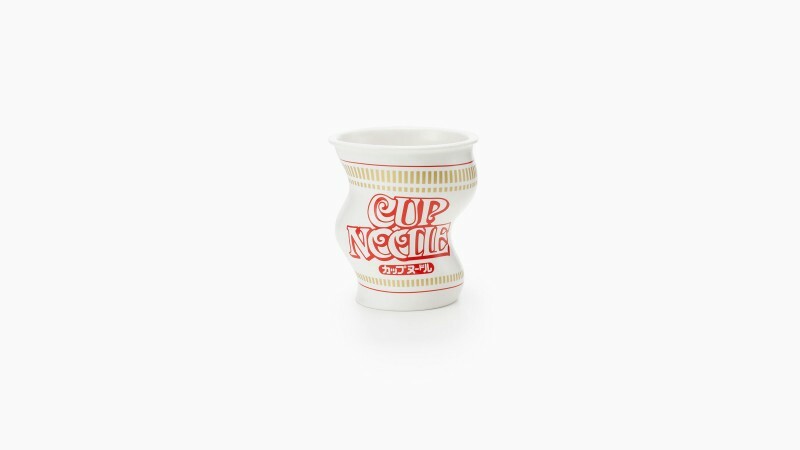 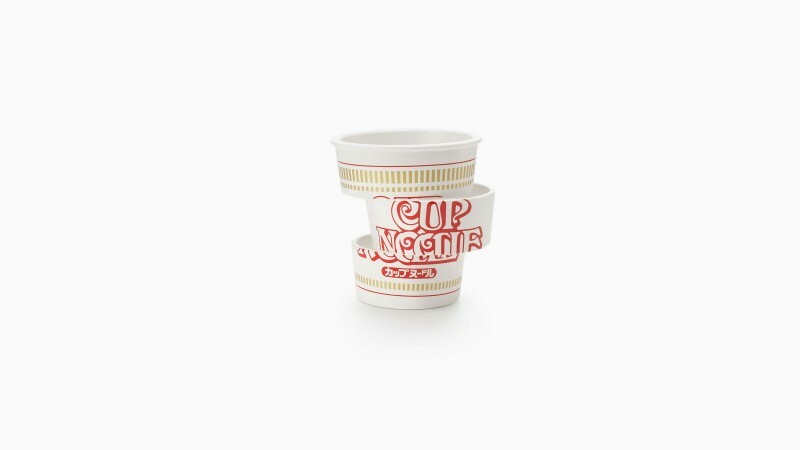 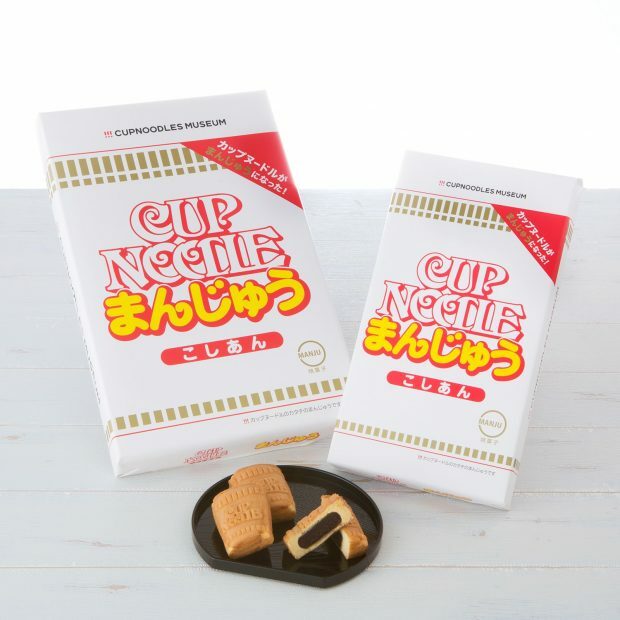 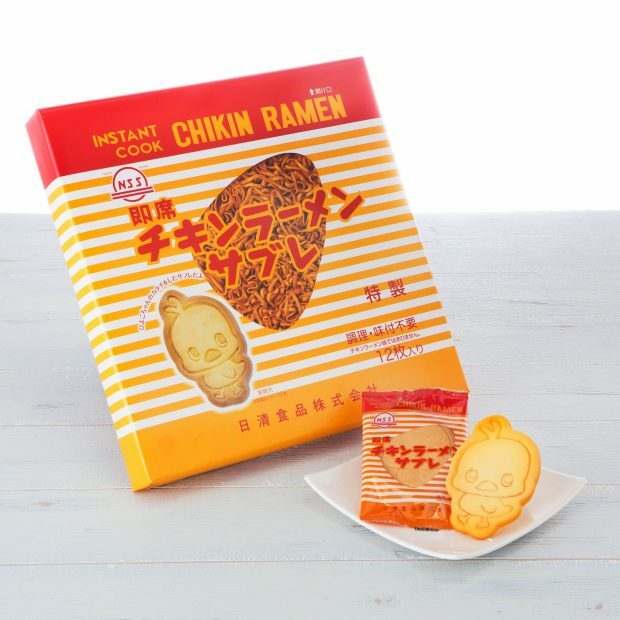 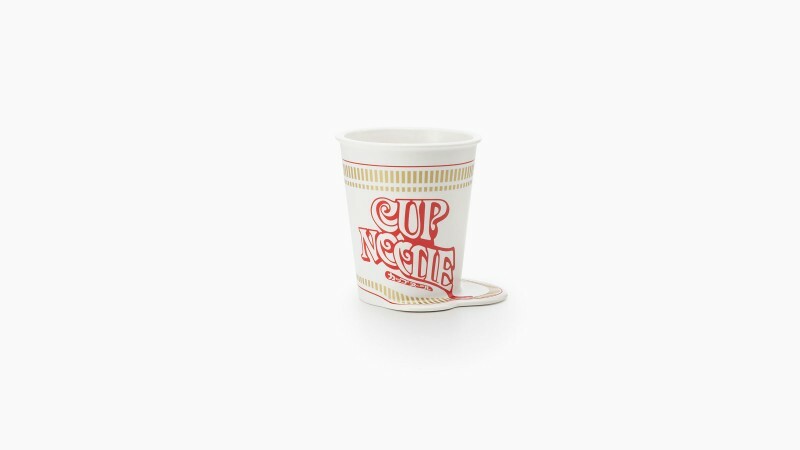 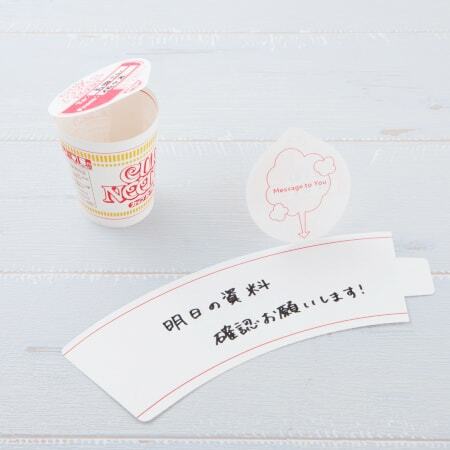 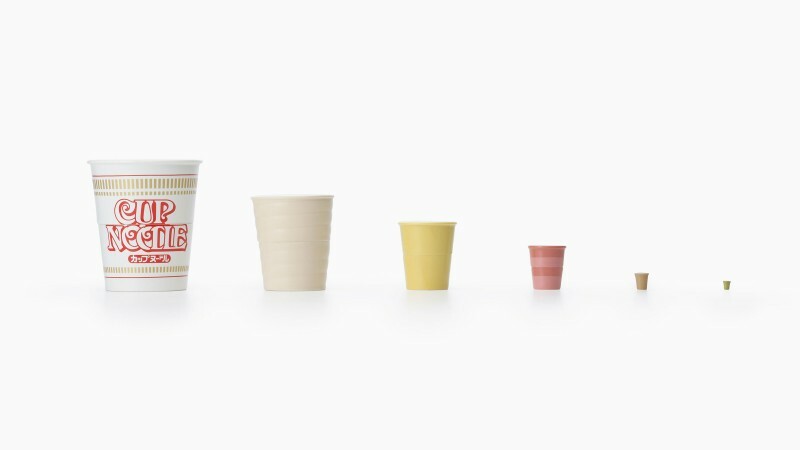 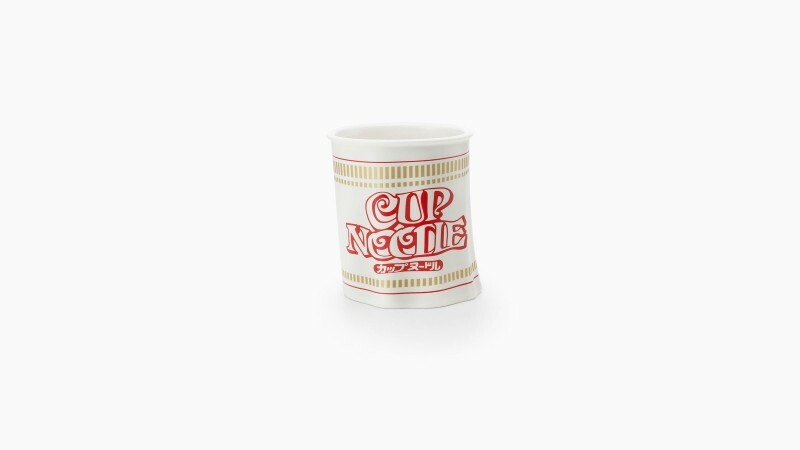 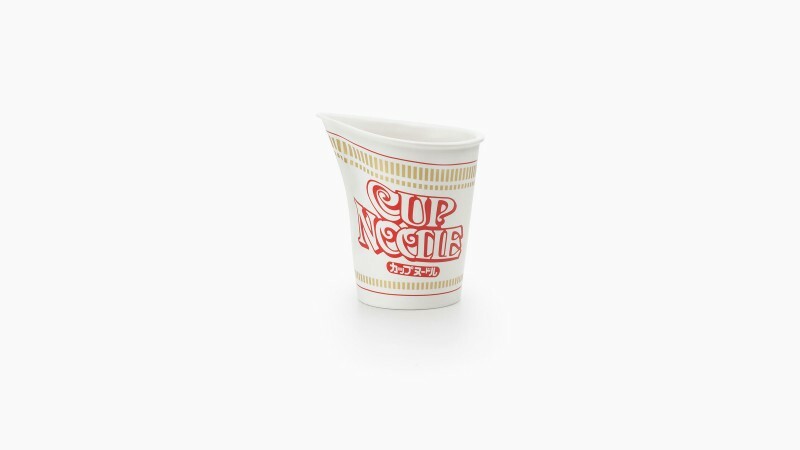 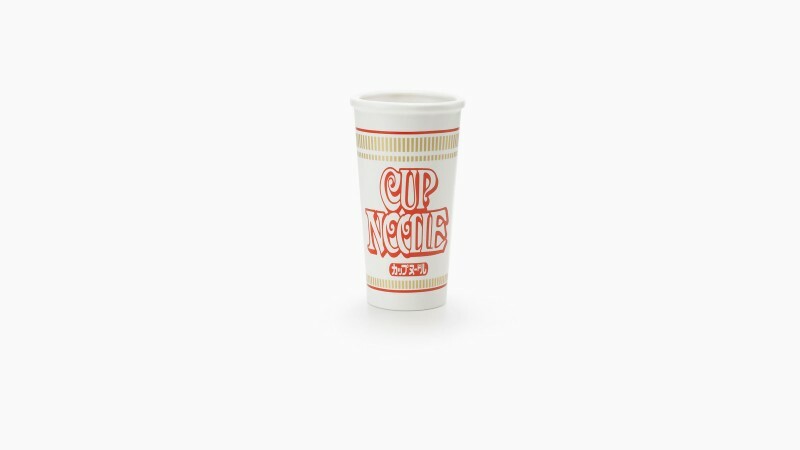 Slightly changing the form of the cup significantly shifts the appearance and impression of CUPNOODLES. 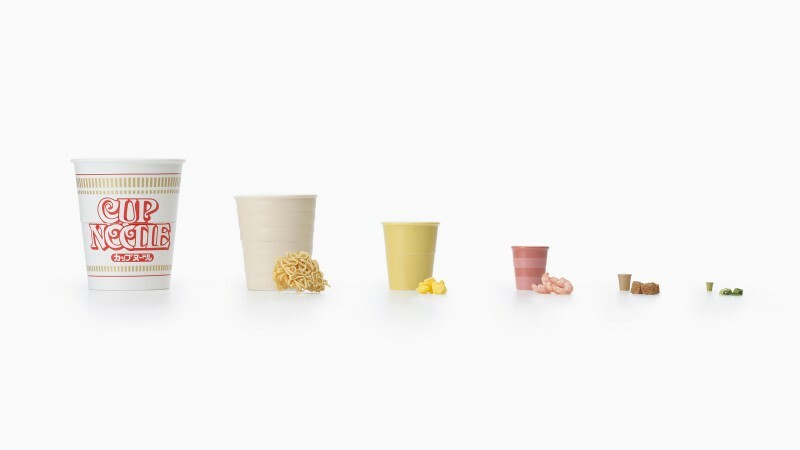 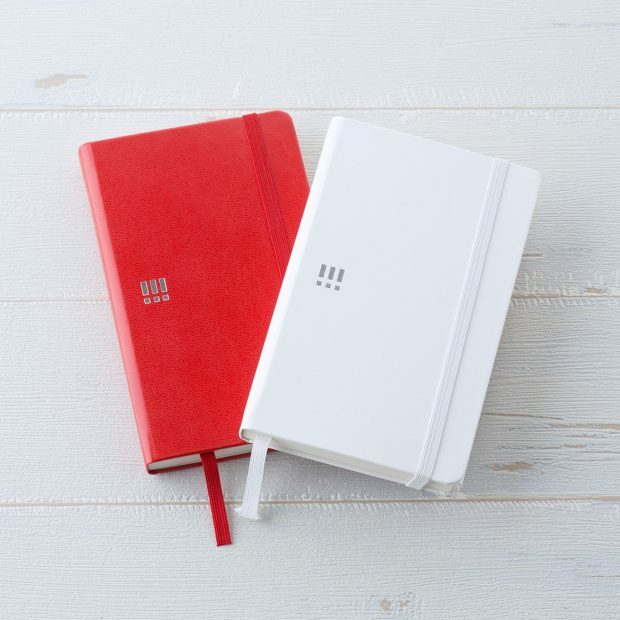 The collection represents the fine line between usual and unusual things and enables you to rediscover the underlying small accidents that are usually taken for granted. 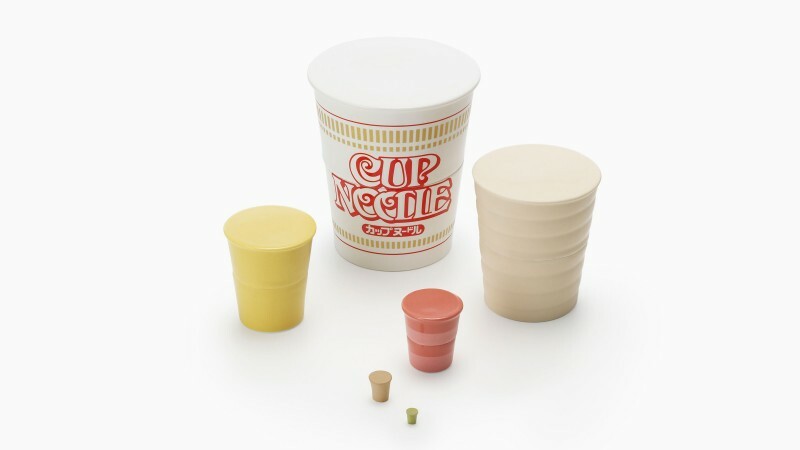 Open the cup and noodles, egg, shrimp, beef and leek come out one after another. 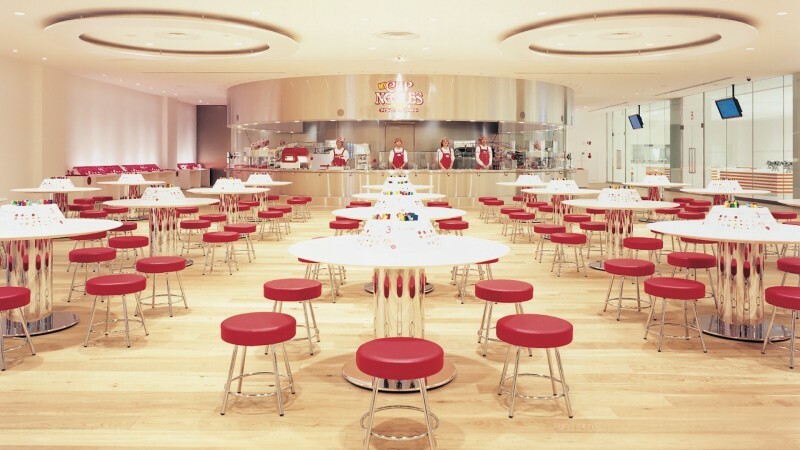 Visually, not by taste, enjoy the feeling of eating CUPNOODLES. 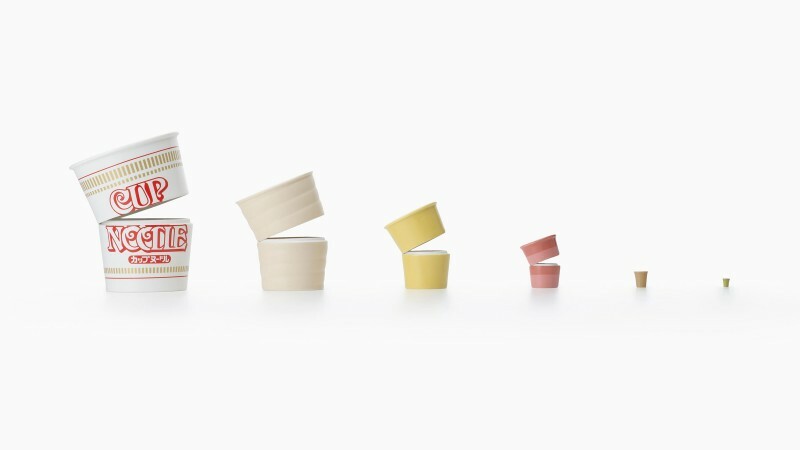 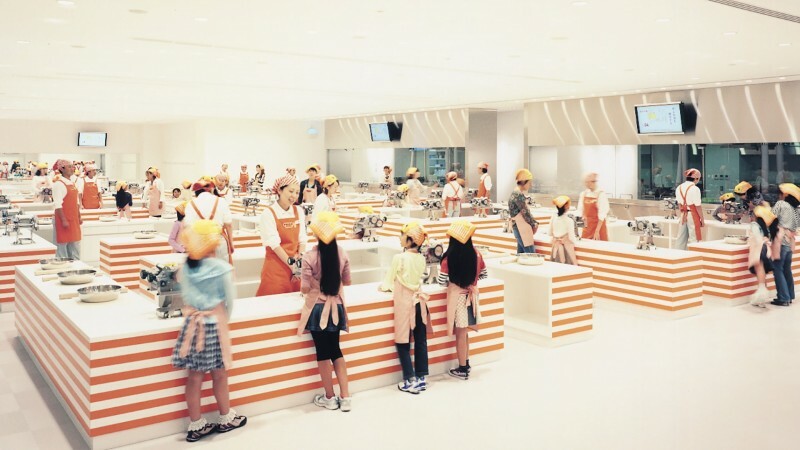 Born in 1977, Sato established nendo in 2002, and also bases his activity in Milan and Singapore. 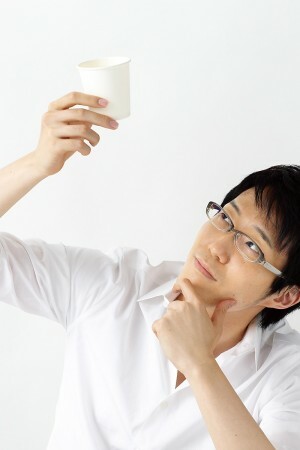 In 2012, Wallpaper (Britain) and ELLE DECO (France) nominated Sato as Designer of the Year. 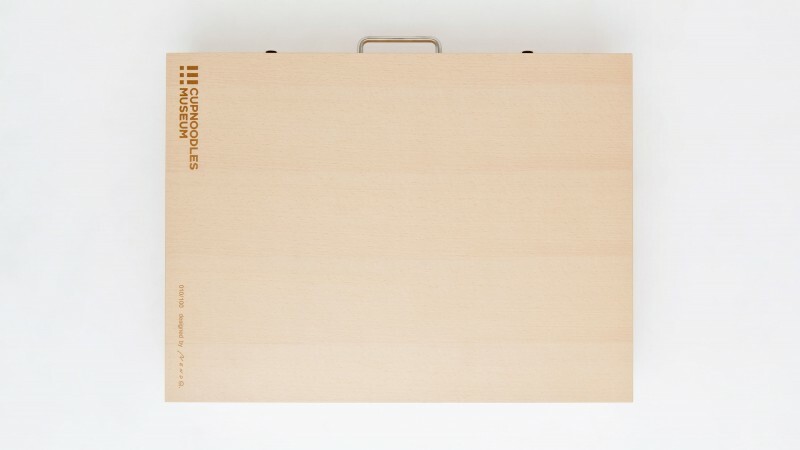 In 2004, 2007 and 2011, Sato received the Good Design Award. 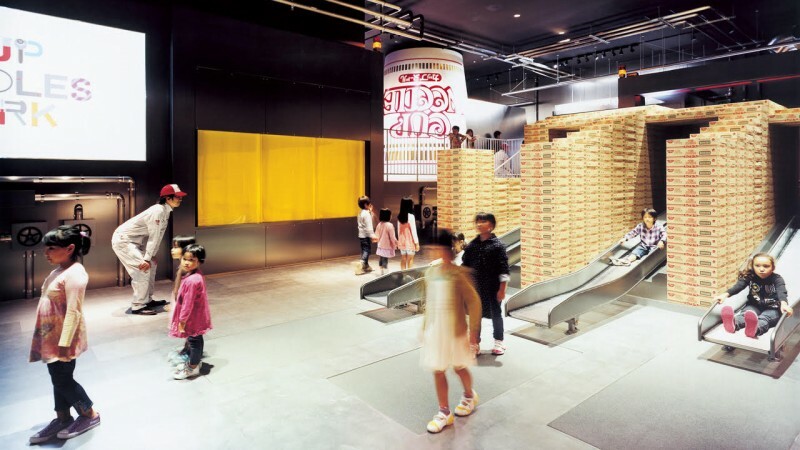 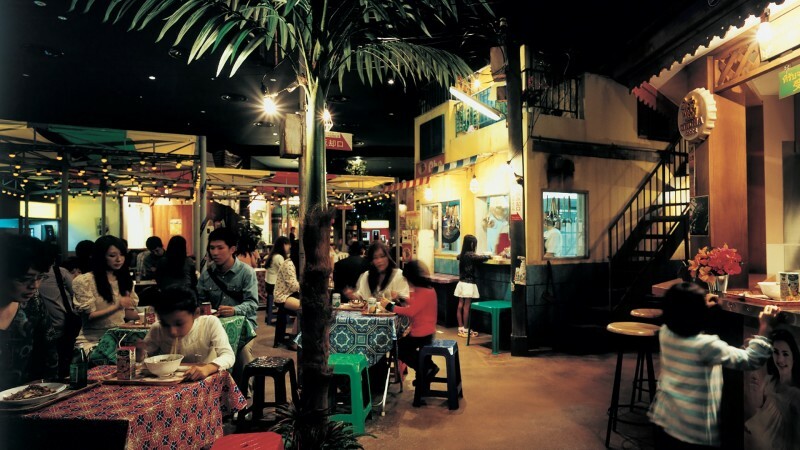 In 2005 and 2007, he won the Gold Award from the Japan Commercial Environmental Design Association (JCD). 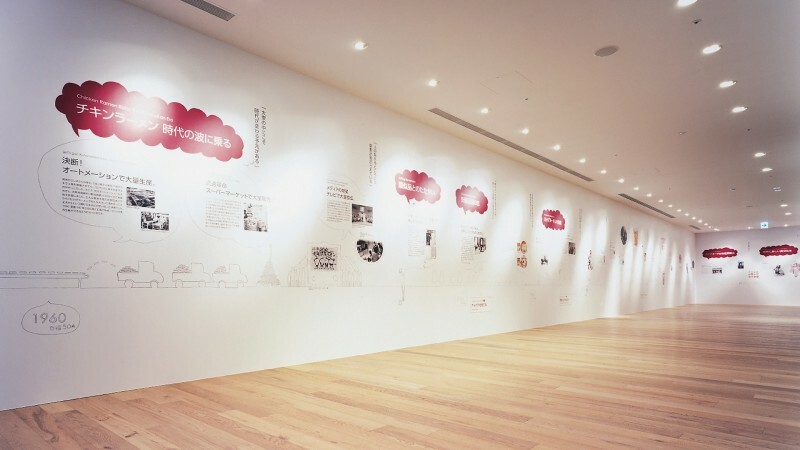 Sato has also won many other awards. 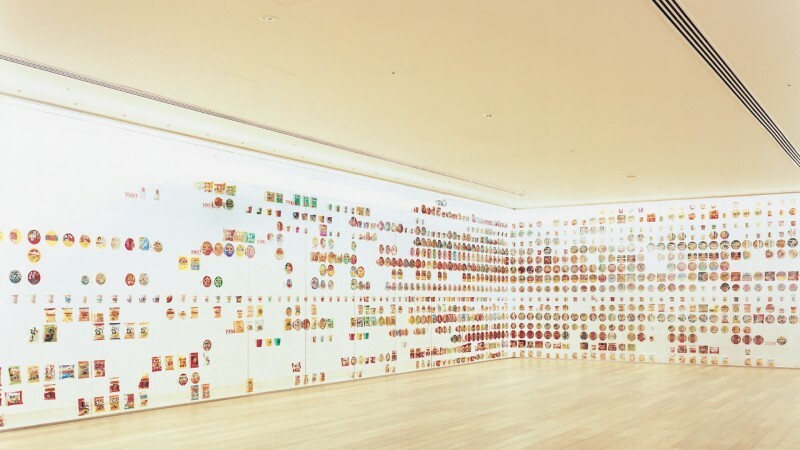 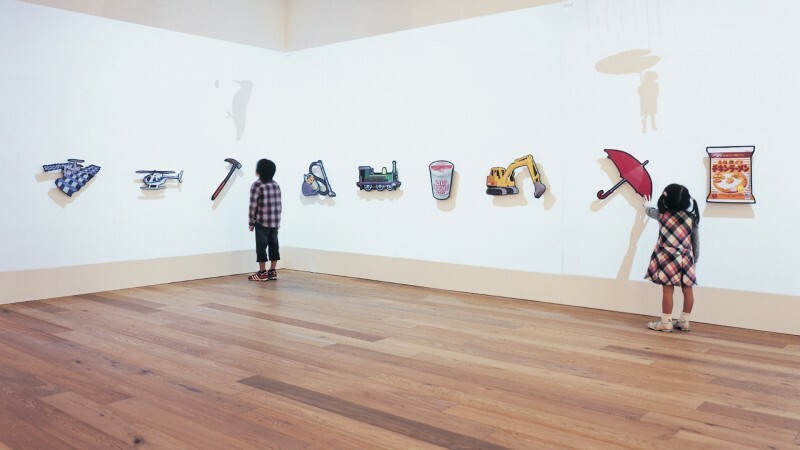 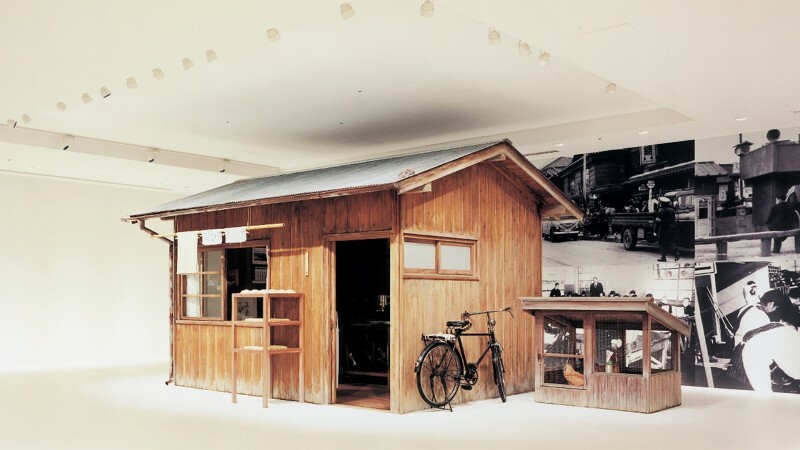 Numerous works by Oki Sato are displayed in museums around the world, such as the Museum of Modern Art, New York, Musée des Arts Décoratifs and Museum of Arts and Design, New York.